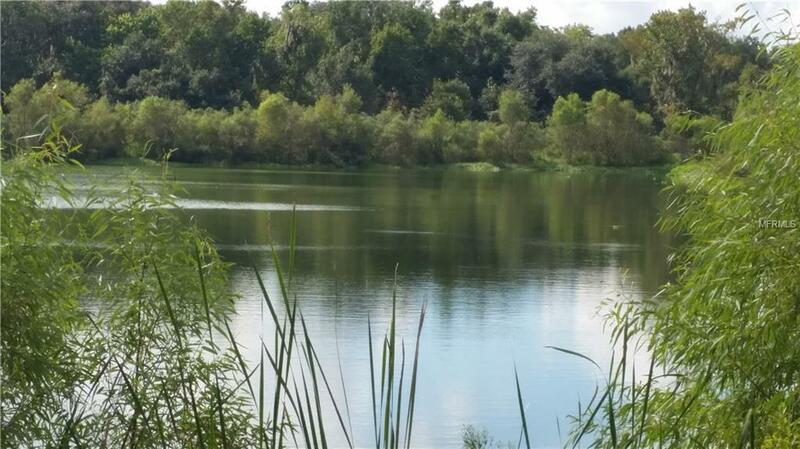 FishHawk Reserve - 31-acre approved "Conservation Subdivision" featuring 15 (1-acre plus) Executive home sites ALL with FIOs, lake, pond, creek, or conservation in rear. 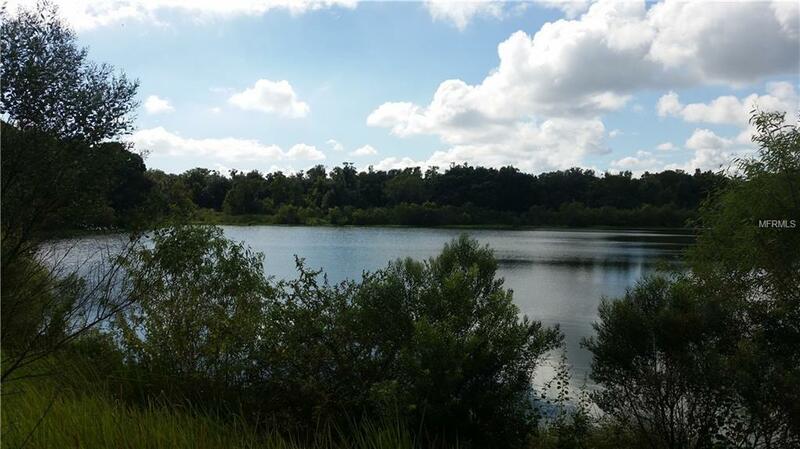 Property is nestled into 5,500 plus Balm-Boyette Preserve with established hiking/bike trails. 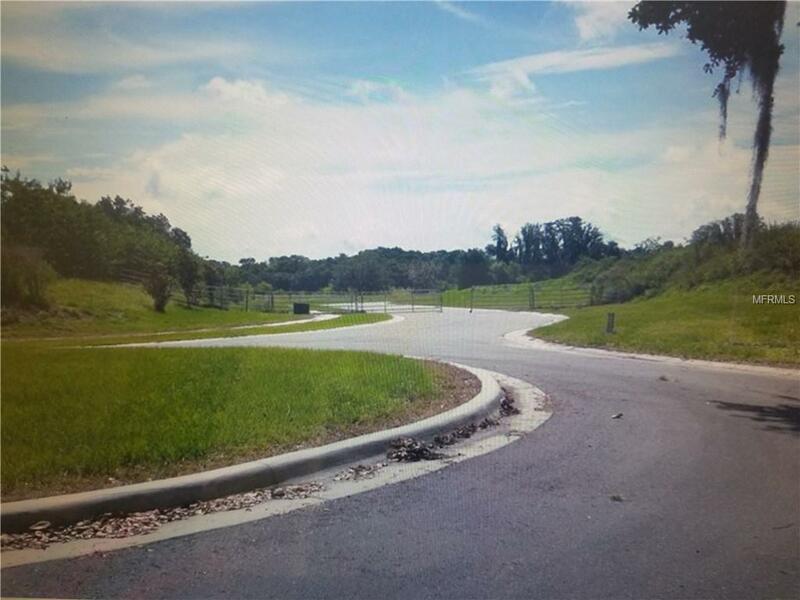 FishHawk Reserve subdivision is to be gated and asphalt road, curb, gutter, and storm water improvements are in place for a private roadway. This location is suitable for executive/luxury homebuilder or investor seeking a gentlemens ranch, family compound or property for future development potential in this highly desirable and rapidly growing area. Located at the end of a dead-end street, peace and security is obvious. Yet, conveniently located to all the shopping and features of FishHawk Ranch (including the schools) plus "back road" access to interstates I-75 andI-4 for commuting. There is extra fill dirt stockpiled and an existing homestead farm house to be removed at some point, tenants are on site. 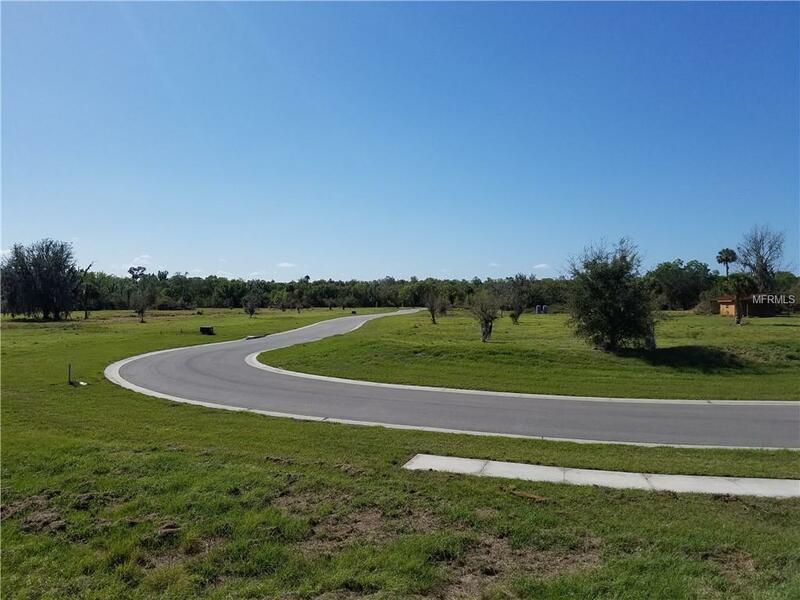 Priced under $200,000 per executive/luxury 1-acre lot in this developed state, not currently landscaped. The remaining 16 acres would be managed by the HOA for the use and enjoyment of the residents. Sellers could finance with a considerable down-payment. Reasonable -written- letters of intent, all offers and terms will be considered from a qualified party. Major improvements are complete. Requires approval of final plat (in process), ready for construction of security gate, cosmetic (landscape) etc. as property transitions from cattle ranch. Pet Restrictions Per Hoa Docs And Deed Restrictions. Listing provided courtesy of Fish Hawk Realty R.E.Sale Ctr..